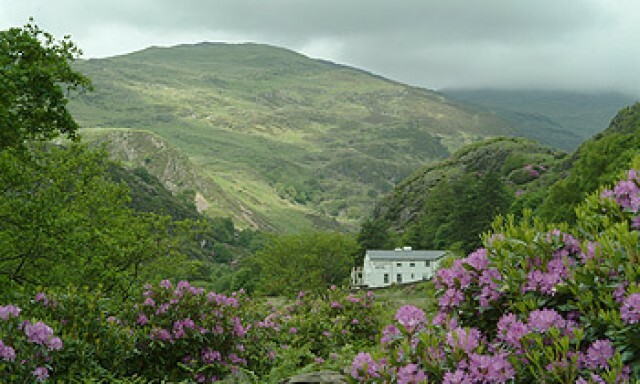 Welcome to Find Me A Business, here you'll find all our businesses in Wales. No matter what you're looking for, Find Me A Business has got you covered. Our categories range from Garages to Accommodation and Electricians to Translators. We also have filters you can apply at the top to help narrow your search. 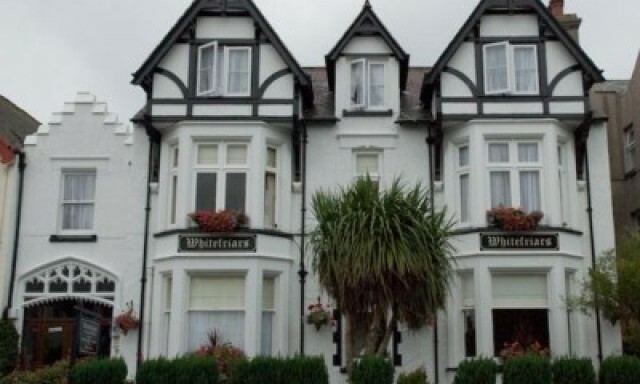 For example, if you're looking for a Bed & Breakfast in Rye, you can apply filters such as "WiFi" or "Pet Friendly" then the only businesses that will show up are the ones that have both those qualities. Remember to make an account so you can leave reviews of your favourite places! You can leave a star rating as well as a written reviews, you can even upload photos you've taken while there! All e-mails will be displayed as well as a contact button where you can send the business a message directly. We also encourage you to click on the social icons below the contact information. You'll be surprised at how many businesses offer discounts on their social media pages. Find Me A Business is an online advertising company based in the north west of Lancashire in a small town named Darwen. 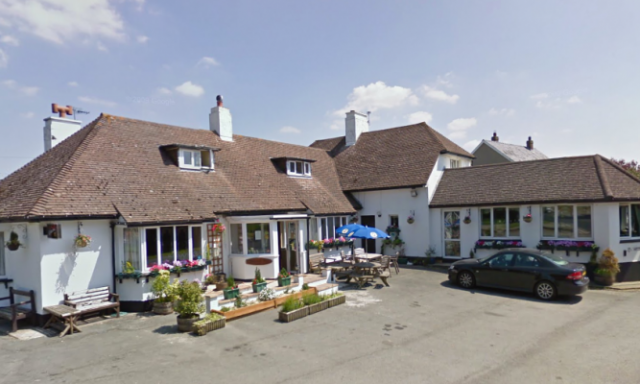 We supply, medium and small business with business listings on our site throughout the UK. Each listing will be packed full of the following information so you can see exactly what each business provides. At Find Me A Business we really enjoy the work we do and with our expertise and experience we are confident we can help you launch an advertising campaign that’s exactly what you need! An online advertising campaign is an incredible and cost efficient way to reach your target audience. Your potential customers are all online, and more importantly, so is your competition! 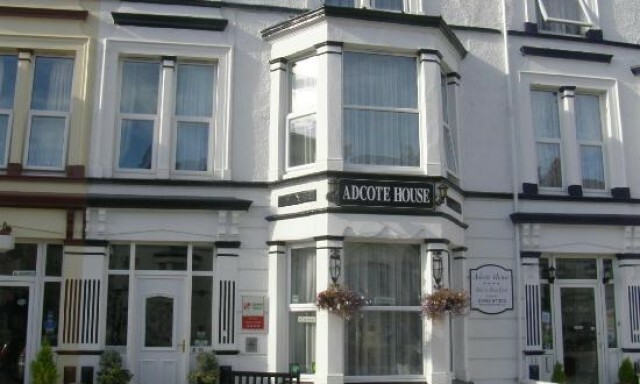 Adcote House, 10 Deganwy Avenue, Llandudno, Gwynedd, LL30 2YB, United Kingdom. 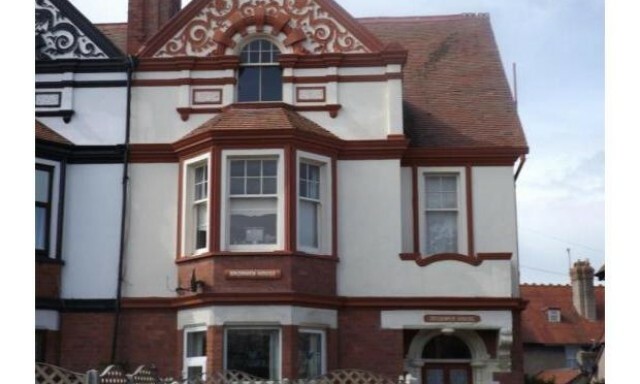 Baroness Place, Penarth, Vale of Glamorgan, CF64 3UW, United Kingdom. 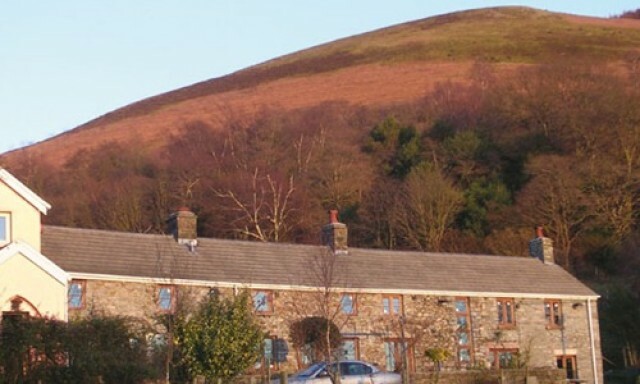 Blaen-nant-y-groes Farm Cottages, Cwmbach, Aberdare, South Wales CF44 0EA, United Kingdom. 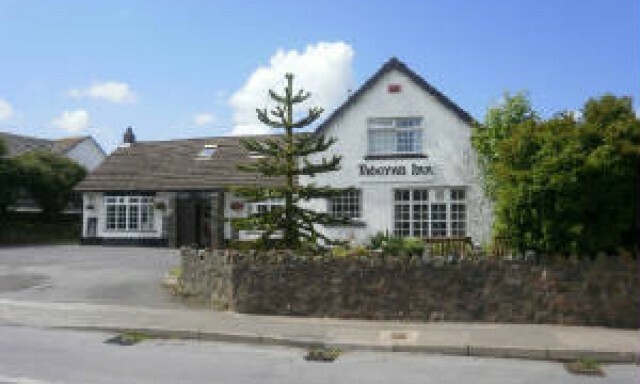 Bryn Eglwys Country House Hotel, Beddgelert, Gwynedd, LL55 4NB, United Kingdom. 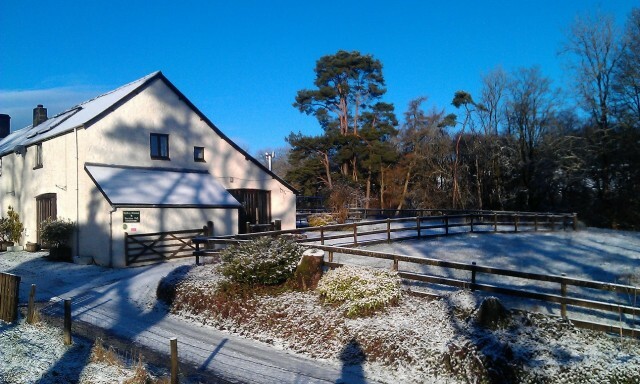 Aberyddnant Farm, Crai, Brecon, Powys, LD3 8YS, United Kingdom.